This is one of the most frequent problems recently shared by many users. Well! Installing a latest iOS can anytime lead to stuck with a new bug. However if you are the one who have not installed new iOS and still getting the problem, you can also try the following fixes that we have listed. We hope these solutions will prove helpful to you. 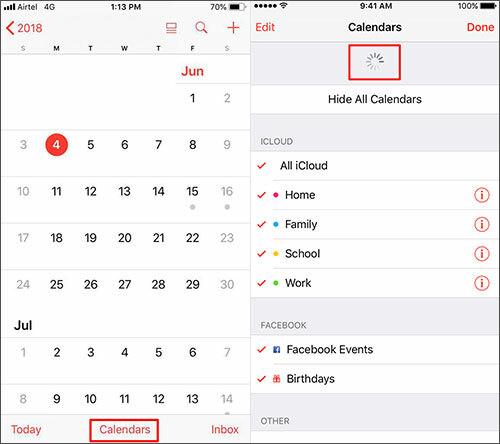 So in this article, firstly we will show you how to correctly sync calendar with iCloud, and followed by 4 solutions to fix iPhone calendar not syncing with iCloud. Let's find them out! 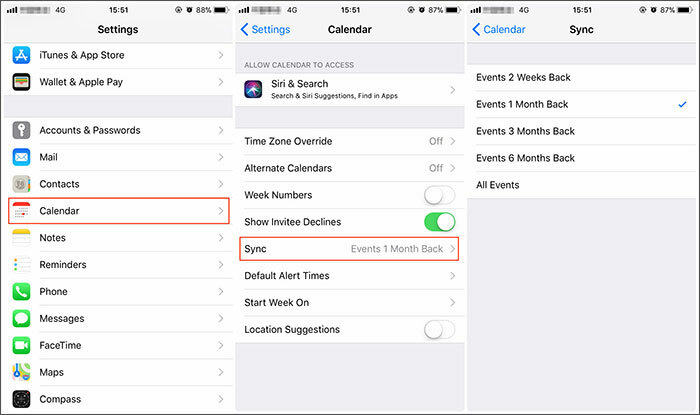 Before we proceed to make you aware with the solutions to fix iPhone calendar not syncing with iCloud issue, we would like to show you the correct way of syncing calendar with iCloud. Perhaps you are following a wrong way of syncing. And if that is the situation, please go along with the following guide. 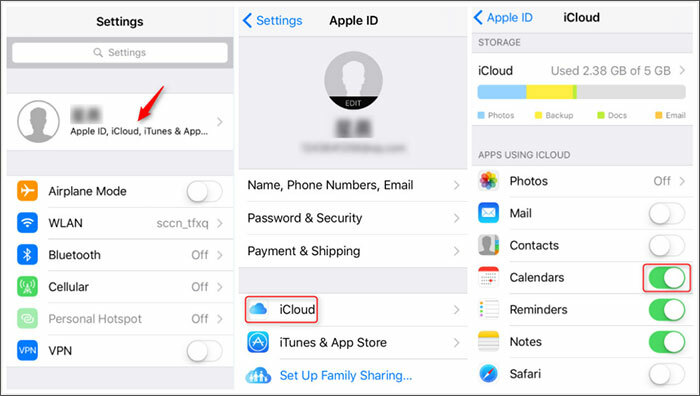 Step 1: At first, you are required to access iCloud. Go to ‘Settings’ and tap on you Apple ID located at the top. Step 2: Tap ‘iCloud’ now and you will find list of items syncing with iCloud on the next screen. Step 3: Toggle the ‘Calendar’ switch on and it will start syncing with your iCloud immediately. Now your patience is over. We have come to the section where we will explain you some easy tips using which you will be able to rescue yourself from iPhone calendar not syncing with iCloud problem. So, without further ado, let’s explore and get to the solutions to follow when iPhone calendar is not syncing with iCloud. If you are getting this problem, the first workaround will be disable the calendar syncing and then enable it again. You can follow the process given above. But for your convenience, we are still showing you how to do this. First, open ‘Settings’ and tap on Apple ID. Go to ‘iCloud’ and turn off the green button next to ‘Calendar’. This will disable the calendar sync. Wait for a couple of minutes, repeat the process and this time toggle the switch on to enable the syncing. The next thing you can do when iPhone calendar is not syncing with iCloud is refreshing the calendar. We hope this will work and turn out to be the best for you. Just get your iPhone to begin and open the calendar app. On opening, just tap on ‘Calendar’ on the bottom of the screen and swipe down the next screen to refresh the app. Here is a yet another tip to try when iPhone calendar stops syncing with iCloud. 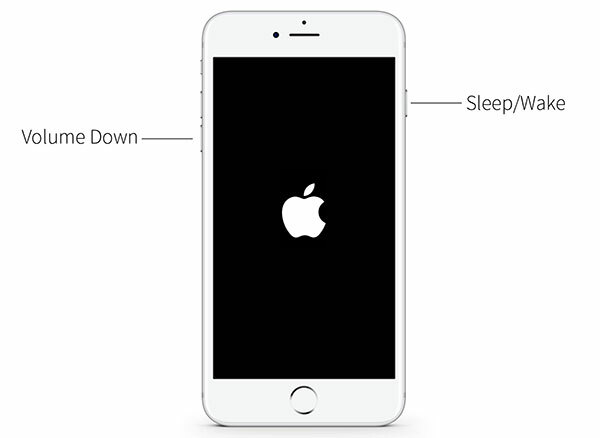 This is the most common fix needs to be tried when people stuck with various iPhone problems. 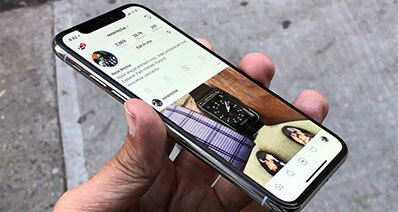 Different iPhone models have different procedure and here we are going to explain you the model wise method for force rebooting your device. 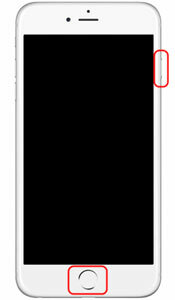 If you are a user of iPhone 6, 6s and older than that, you need to press the ‘Home’ and ‘Power’ buttons simultaneously. Keep pressing the buttons and release them when you see the Apple logo. On having iPhone 7 and 7 Plus, the users need to press the ‘Power’ button along with ‘Volume Down’ button. And you need to let this happen until when you see the Apple logo on the screen. 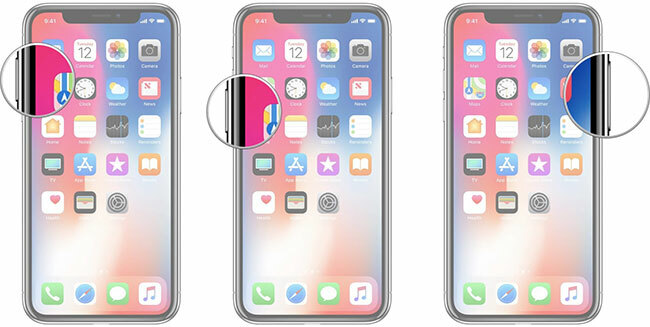 If you have an iPhone 8, 8 Plus and X, give a quick press to ‘Volume Up’ button. Now press and quickly release ‘Volume Down’ button. Now, keep pressing the ‘Power’ button until Apple logo comes. If none of the above tip worked, you can use this one. Sometimes, wrong calendar setting can lead to this particular problem. Therefore, there is a need to set up the calendar correctly. For this, follow the mentioned steps. After going through all the tips, we hope that iPhone calendar not syncing with iCloud issue isn’t troubling you anymore. When you give so many efforts in fixing the calendar syncing problem and finally synced with iCloud, what will you do if it gets mistakenly deleted from your device? It could be painful when you experience such situation. Well! You don’t need to worry more because we have brought iSkysoft Toolbox – iOS Data Recovery for you which is third-party software designed to recover your deleted iOS data. The software takes a few steps to get your data returned to you effortlessly. Moreover, you can try it for free. 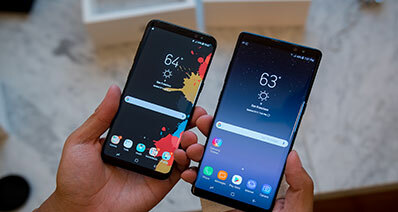 The results will be undoubtedly guaranteed and there is no fear of compatibility since this tool is complete latest iOS and iPhone models compatible. 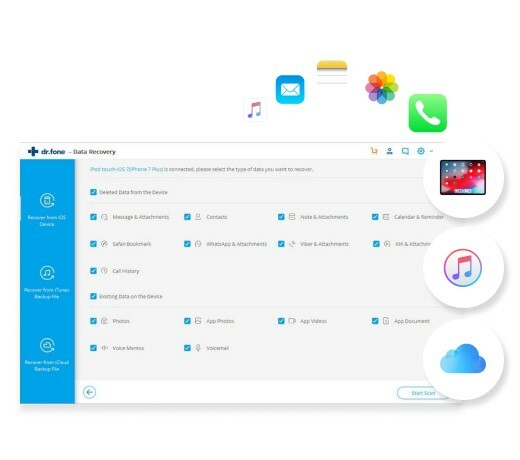 This wonderful software offers 3 professional modes through which you can simply recover your lost data from iPhone, iCloud backup or iTunes backup according to your needs. It is able to support over 20 types of data which means you can’t just recover calendar, but photos, videos, contacts, messages, WhatsApp messages, notes, etc. The silver lining about this software is it allows the users to preview their data before recovering. With this tool, you can recover your data under any circumstance for example data deleted due to factory reset or water damage etc. 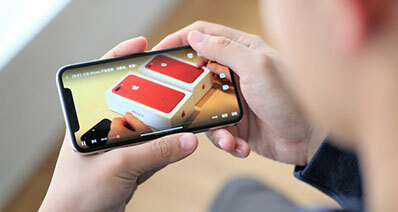 It works for iPhone X/8 (Plus)/7 (Plus)/SE/6s (Plus)/6(Plus)/5S/5C/5/4S/4, iPad, iPod Touch. [Must Read] If you want to know How to Recover Deleted Calendar from iPhone, please check this link. 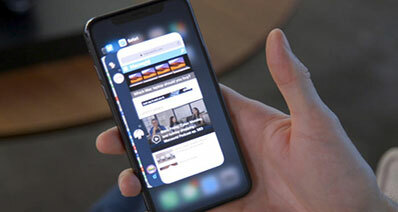 We offered you some solutions to resolve the situation when iPhone calendar stops syncing with iCloud. Now, we expect that you are out of the problem. Moreover, there is a tip too through which you can get help in recovering the accidentally deleted calendar. Do share your experience if you liked this article.